The best tomato growing tips for beginners for growing all types of tomatoes. 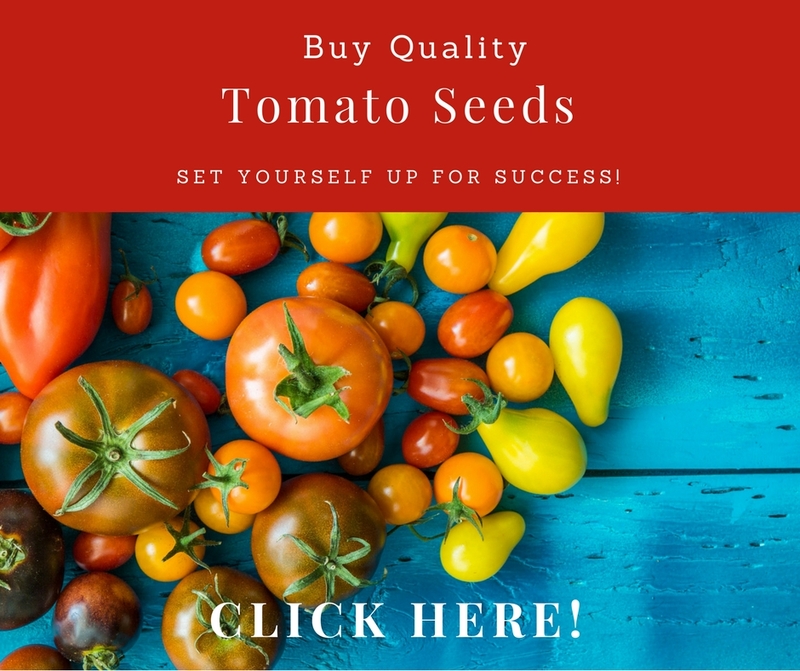 How to grow tomatoes from seeds or plants successfully! The best tasting tomatoes are the ones you grow yourself! Tomato plants are the most popular vegetable grown in modern gardens. When you realize that there are hundreds of different types of varieties, in several colors, for every climate, it's no wonder that they get so much attention. There is the big beef tomato, grape tomato or yellow pear tomato. You can also grow black or yellow striped tomatoes. 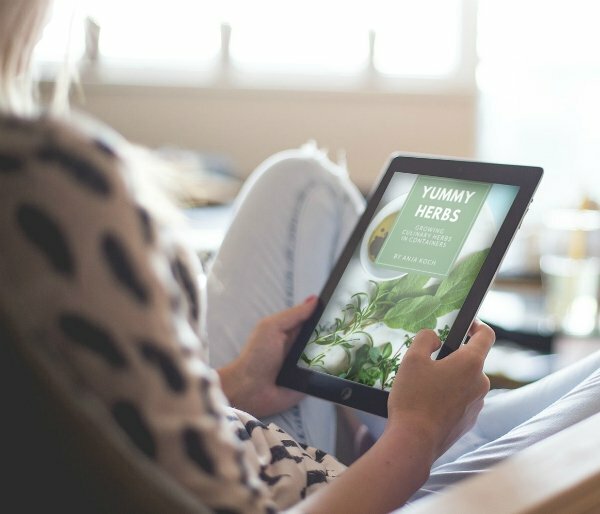 There is just an endless variety to suit every bodies needs. 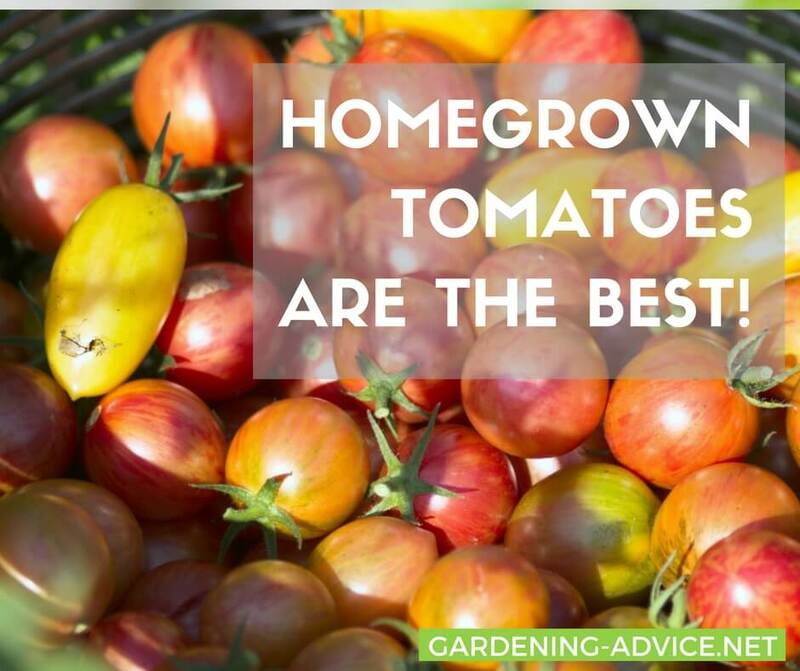 On top of that, tomatoes are plain delicious, especially when cultivated in a home garden. You can also grow tomatoes in pots if you are limited in space. 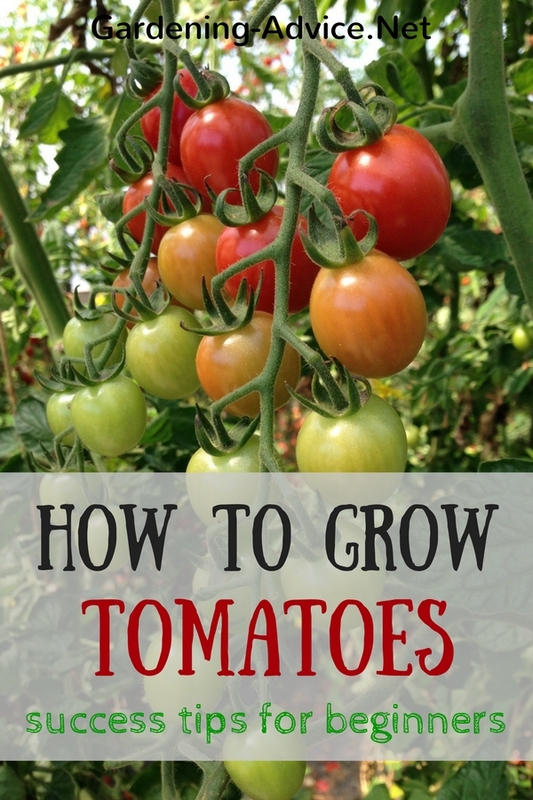 Luckily, for ambitious gardeners, growing tomatoes is quite easy. If you follow a fairly straightforward process, you can expect to have a successful harvest after just a few months. Cultivating tomatoes is very easy to do by starting your own seeds. Greenhouse starts are quite limited in variety, so in order to taken advantage of the many variations in tomatoes, this will be necessary. You can find seeds for yellow, green, black, red or pink tomatoes. 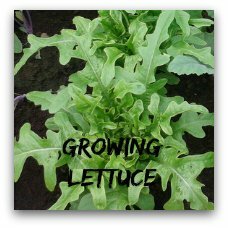 Expect to see different leaf types, as well as dwarf plants. Both full size, as well as smaller globes are standard, as well as salad tomatoes, such as cherry or grape varieties. To start tomato seeds, a seed-starting potting mix is your best option. Moisten the soil mixture and pat into your planting container firmly. With a standard pencil, drill two holes about ¼ inch deep. Place one tomato seed in each hole and cover with soil. Keep the soil moist and you can expect to see germination within 5-7 days. Tomato seeds prefer a warm soil temperature of about 70°- 80°F (20 - 25°C). At higher or lower temperatures, germination may slow or seeds may rot before a seedling even emerges. 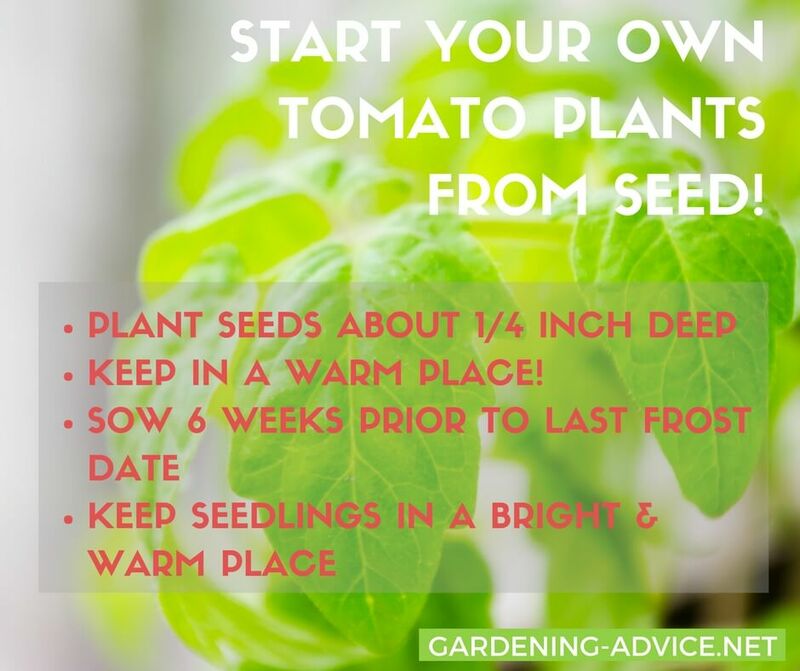 Tomato seeds should be planted approximately six weeks before your last date of expected frost. If you have room, you can start them in a warm and bright place in the house. Seedling Stage: Once you see all your tomato starts poke out of the dirt, your tiny plants will need some supplemental lighting. If you are lucky enough to have a large, south-facing window, this may do the trick. 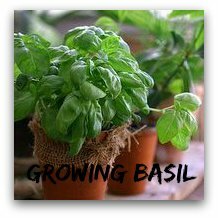 Otherwise, grow lamps or fluorescent lights will need to be, resulting in spindly seedlings. At this point, your growing tomatoes are still relying on their own stored nutrition from the seed casing. If you feel like adding a bit of help, dilute some fish emulsion and add it in a weak solution when you are watering tomato plants. No other fertilizer should be needed until your tomato plants are ready to be planted outside. At this time, a specialized tomato fertilizer, high in potash, should be applied according to the direction on the package. Once your plants have grown their second sets of leaves you should transplant them into individual pots. Gently lift the small plants out of the seeds tray and pull them apart carefully. 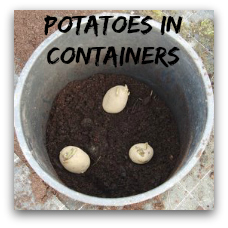 Fill a small container with organic potting soil and punch a hole into the center. Insert your tomato plant and a bit of the stem into the hole and fill with soil. You can plant tomato plants a bit deeper because they will start growing roots along the stem. Firm a little bit with your fingers and water them in well. Place them into a sunny spot on a window sill or a glasshouse. They will have to stay in until the weather has warmed up. Give them a little support like a bamboo cane as they grow to keep them nice a straight. Once you have been growing your tomato plants for around six weeks, you will need to begin thinking about planting them outside. Many people make the mistake of introducing the adolescent plants to the outdoor environment suddenly and failure can be the result. Give yourself a week to adjust your plants, or harden them. Leave them outside for about an hour on the first day and gradually increase the time until they have spent a full day in their outside environment. Don't forget to pay closer attention to watering tomato plants, as they will dry out quicker. 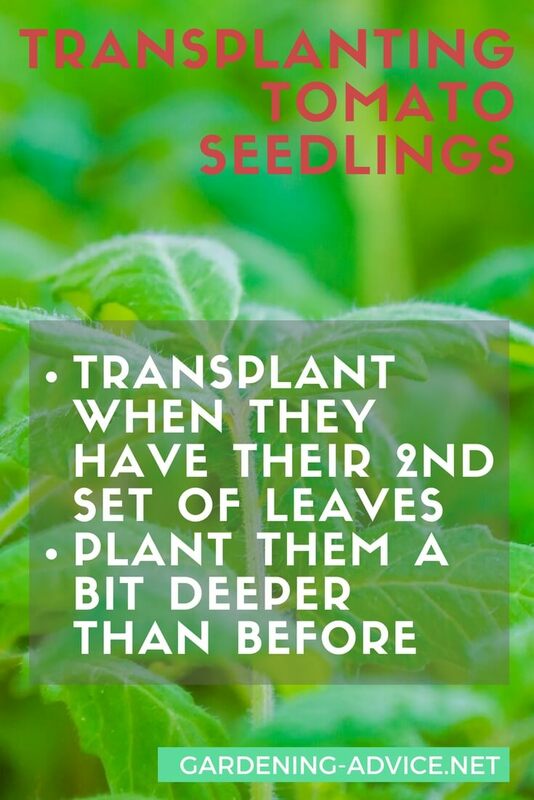 Once properly hardened, they can planted in your garden. 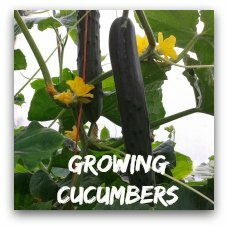 If you only want to grow a few plants or are just starting off with gardening it might be easiest for you to buy plants that are already started. You can buy them from your nearest garden center or from a good online supplier. Once you receive your plants pot them on into a larger container or into their final position. Don't forget to stake your plants and tie them as they grow. A tomato cage is very helpful for this. You can find tomato cages here. Indeterminate tomato varieties (the not bushy ones) will need side shoots and suckers removed. Cherry Tomatoes are the sweetest! 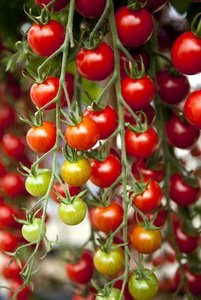 Tomatoes are ideal for growing in pots and will completely mature indoors, without any supplementary pollination. If you do want to attempt growing tomatoes in a pot, favour dwarf varieties, or determinate cherry or grape tomatoes. It will be unnecessary to harden the plants before transplanting to your pots. Also, while tomato plants may live a long time in a pot, they may tire after 8 months or so of growth. Nutrients can become depleted, so add the appropriate tomato fertilizer while watering tomato plants on a regular basis.